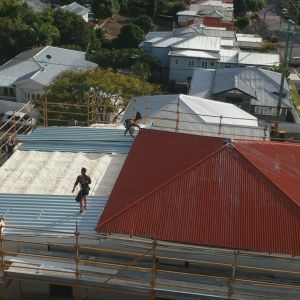 whom we have established a great relationship over time. 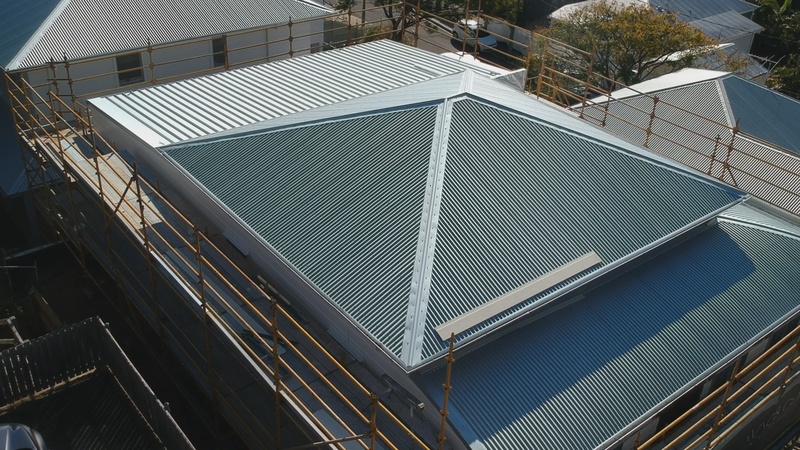 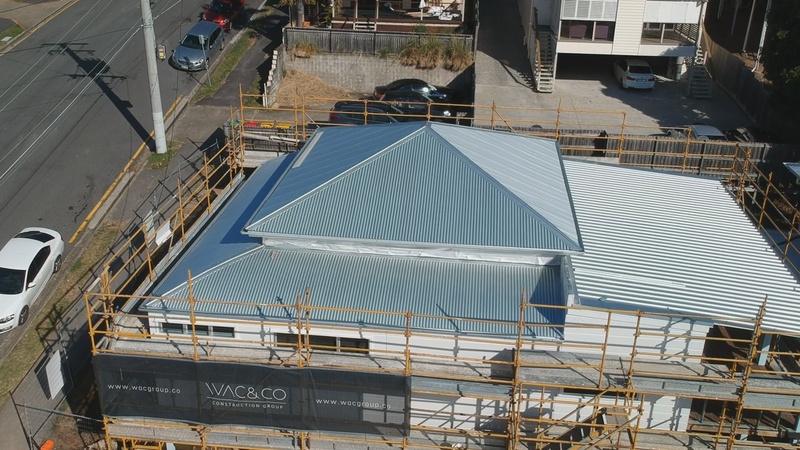 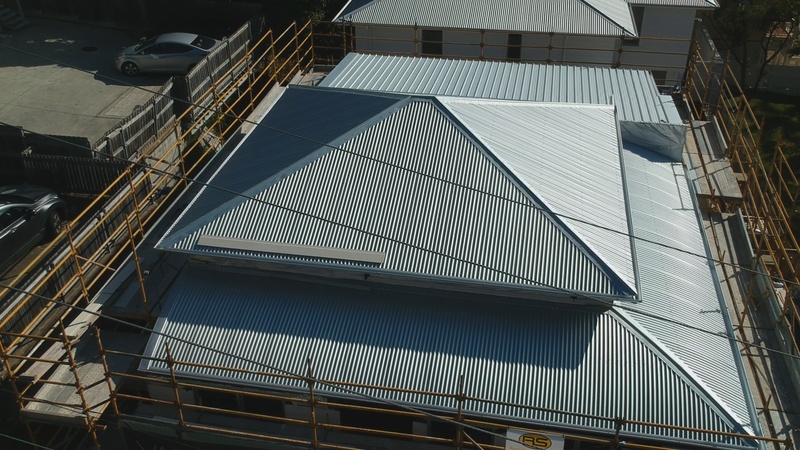 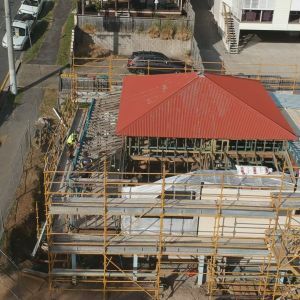 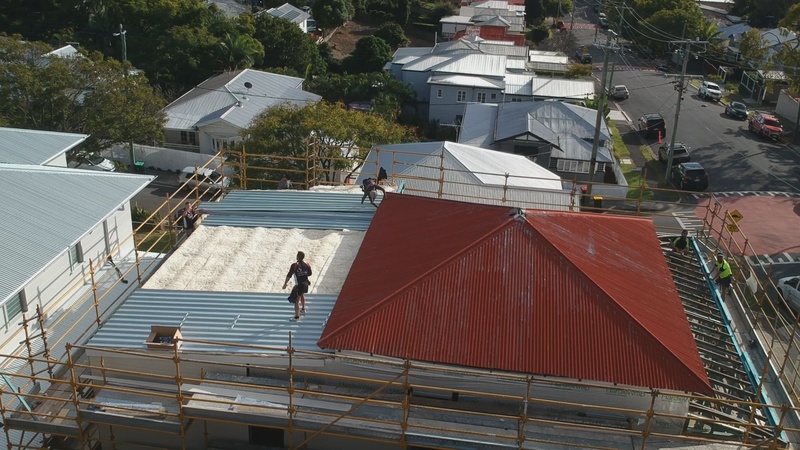 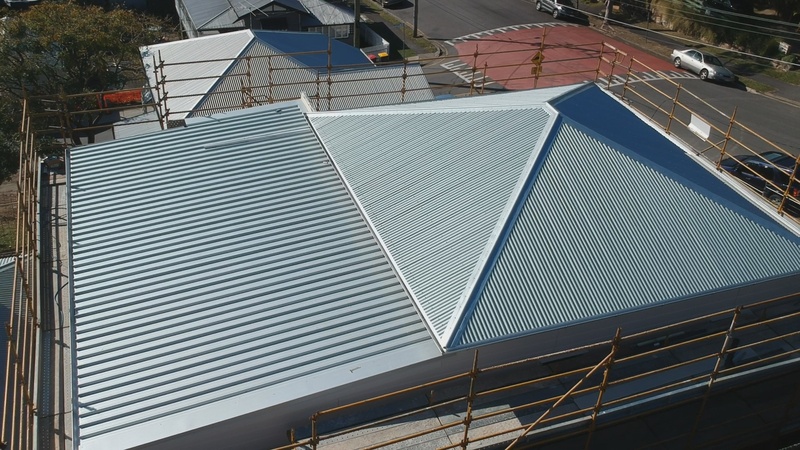 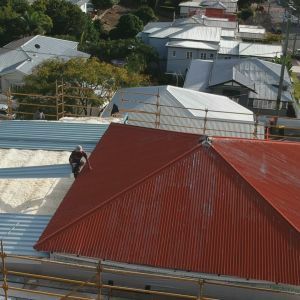 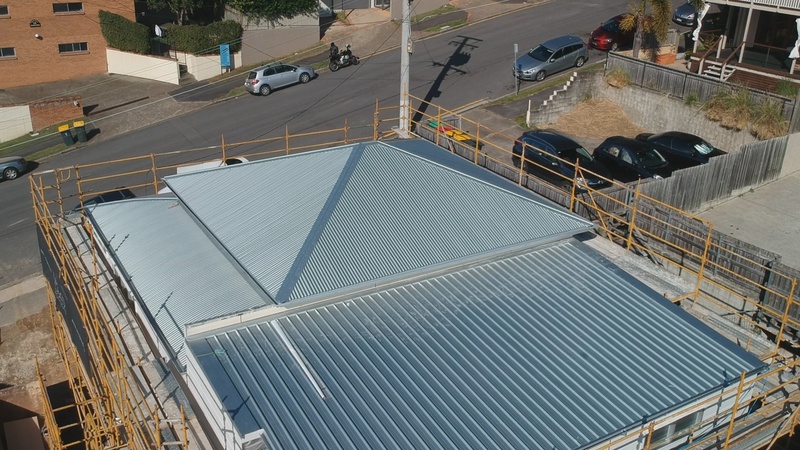 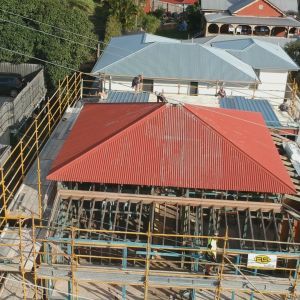 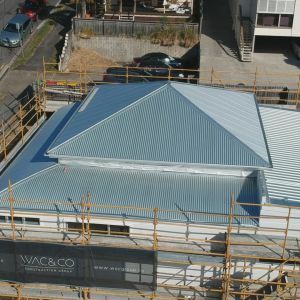 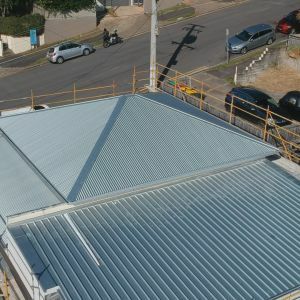 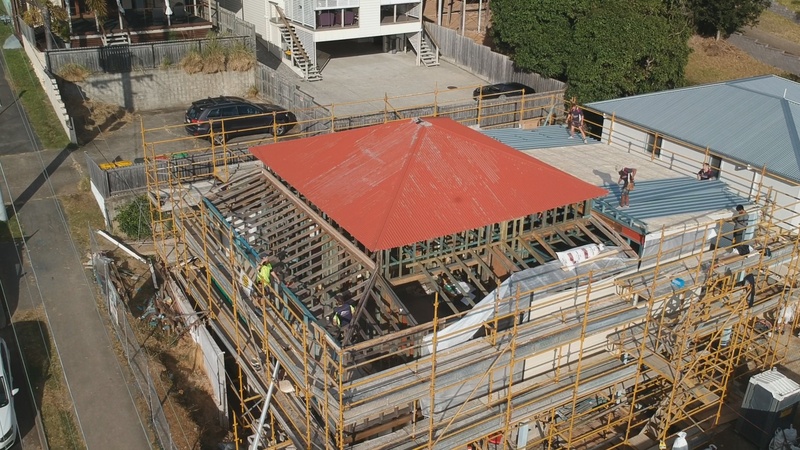 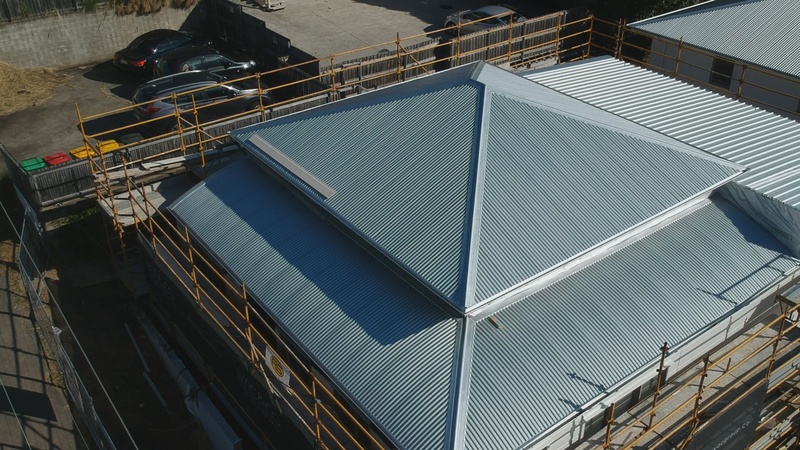 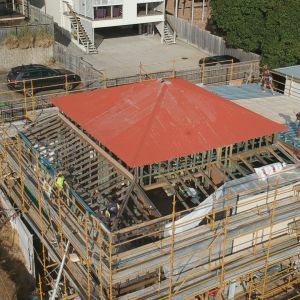 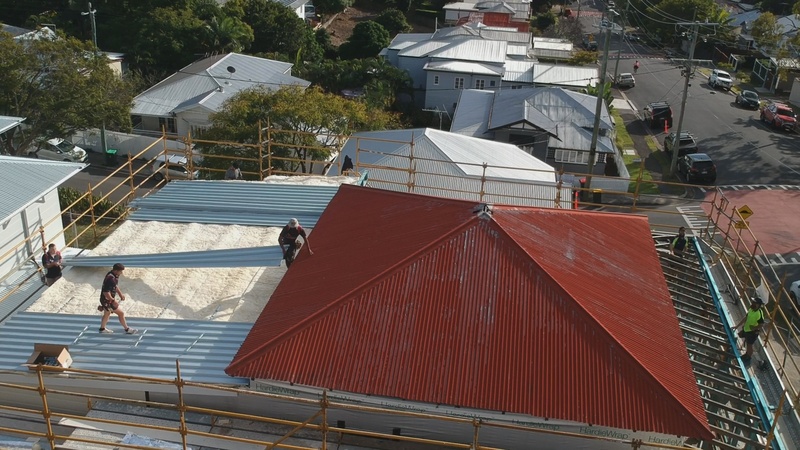 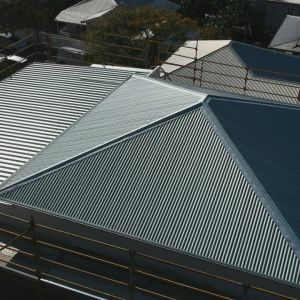 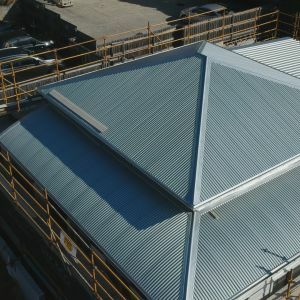 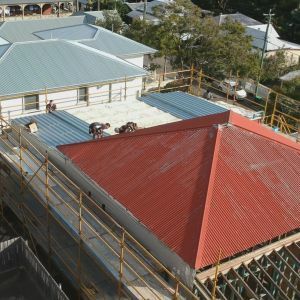 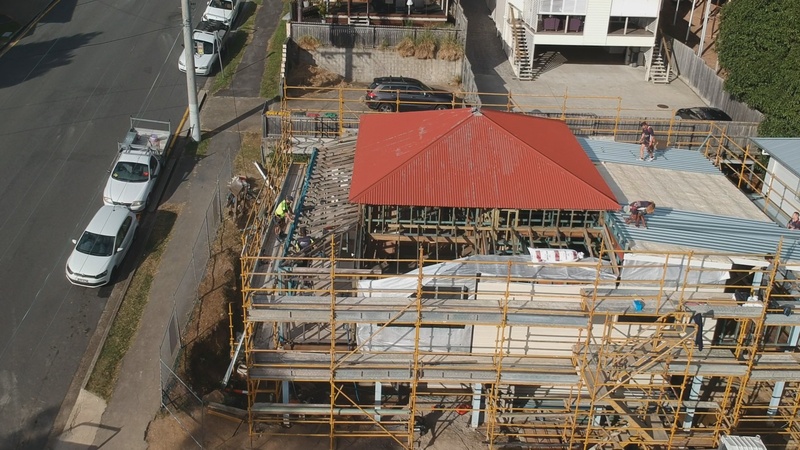 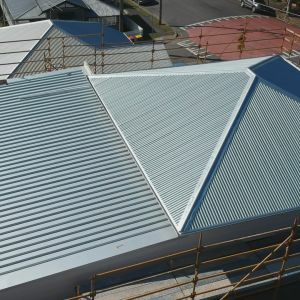 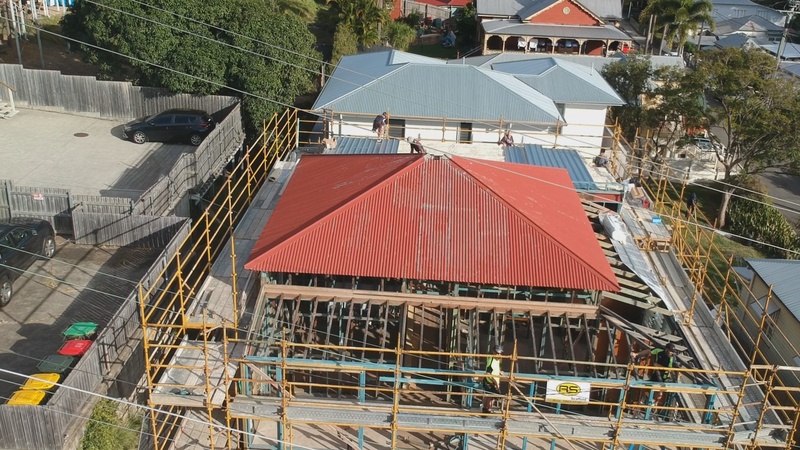 We decided to use Zincalume steel corrugated iron and Trimdek sheets for the roof replacement. 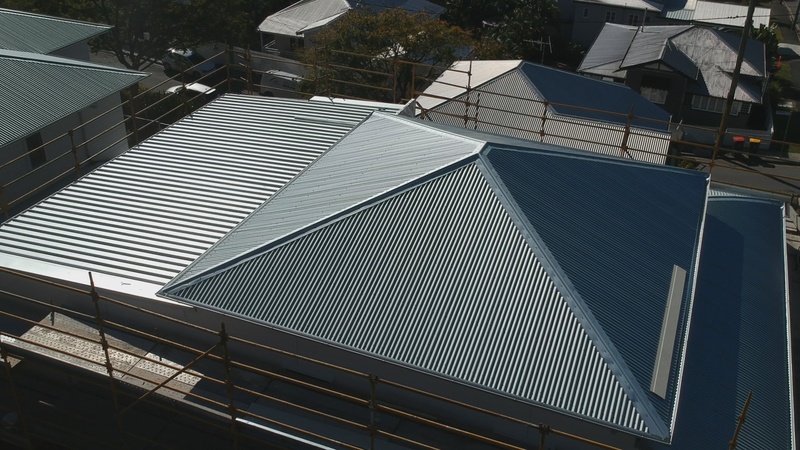 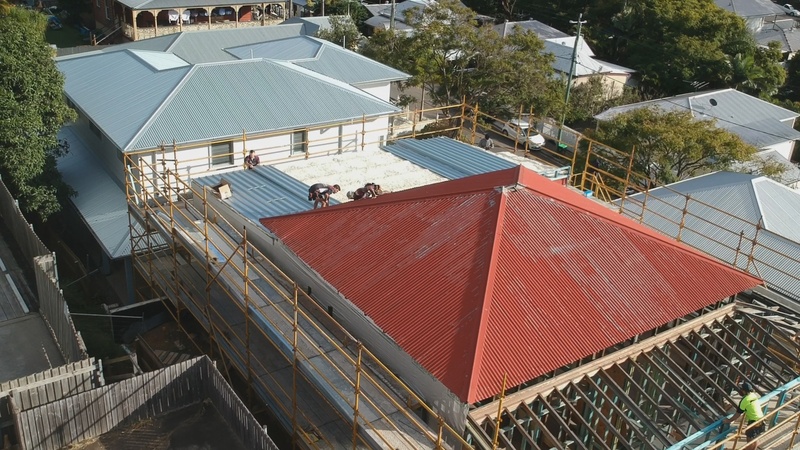 A high-quality steel roofing will last up to 100 years, which is incredible. 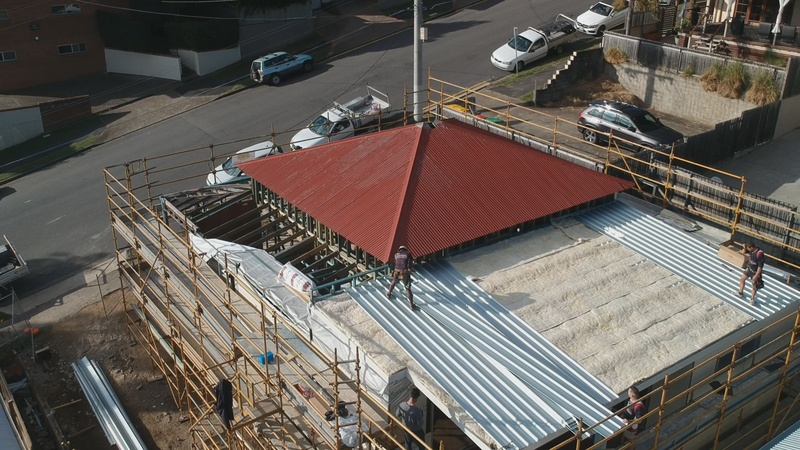 Plus, it won’t rust or fade away. 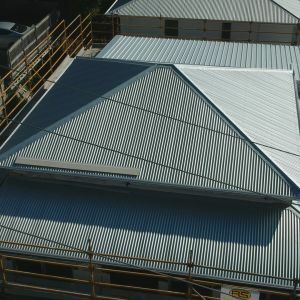 us that so many of our customers opt for corrugated iron sheets. 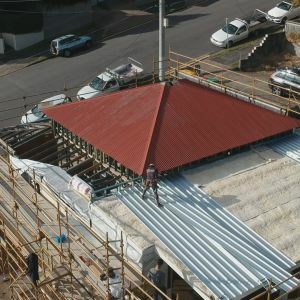 round gutters for the gutter replacement. 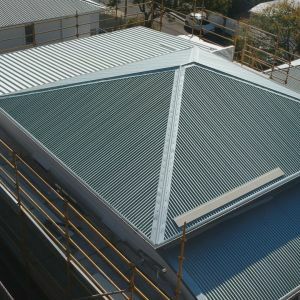 This type of gutters has become very trendy, and it is many architects’ favourite at the moment.